With time, thanks to wind and stormy seasons, your home or building will start to get dirty and loose its appeal and personality. 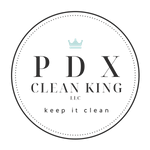 Our Pressure Washing Service for the Portland/Multnomah area is the best way to keep your property looking clean and like new. – Building structures And more. 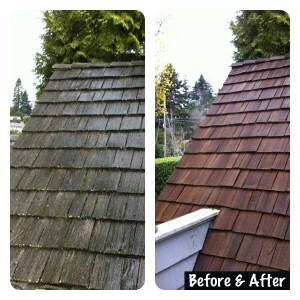 Get a job well done at an even better price and get your FREE estimate today! Don’t forget to check out our other Services and our coupons to see how much you can Save!